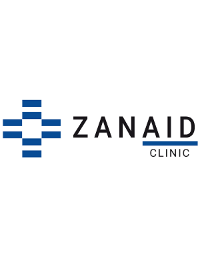 ZanAid is an innovative Health NGO providing general medical care for our local community and promoting innovative Digital Health solutions in the East African region. We currently have an open position as Finance and Administration Manager. Further the applicant should be fluent or near-fluent in English. Experience in the medical field is a plus but not a requirement. ZanAid offers competitive salary and a friendly and challenging work environment. Thank you for reading! We look forward to receiving your application! Finance and Administration Manager for idealistic and dynamic health NGO on Zanzibar.